Landfill disposal is free to residential users who show proof of residence within the City. Please take a current driver’s license to verify your status as a paying trash service customer. Follow all instructions on items we do not take in the landfill. Operators are there to help you, please follow their instruction. Tires: The landfill does not accept tires. Call (520) 866-6685 for Pinal County Waste Tire Collection. Used Motor Oil or Antifreeze: The City does not dispose of or recycle motor oil or antifreeze. Checker Auto, Auto Zone, O’Reilly Auto Parts and Pep Boys will accept used motor oil from residents for recycling. Hazardous Waste Disposal: The City does not currently have a hazardous waste program. For information on disposal provided in Pinal County, please click here. For additional information on hazardous waste, please contact the Arizona Department of Environmental Quality at 1-800-234-5677 or Heritage Environmental Services at (520) 723-1846. Diabetic Lancettes/Sharps: The landfill does not accept Diabetic Lancettes/Sharps. Call (520) 316-9207 Healthcare Medical Waste for disposal. The City will collect refrigerators or other appliances with Freon for Residents only. Please call 520-421-8626 to schedule the collection of your appliance prior to the date of your zone’s uncontained scheduled service date. Please note you will need to fill out the Refrigerant form and email it to publicworks@casagrandeaz.gov when calling to schedule your appliance for pick up and there will be a $30 fee applied to your account to recover the cost of Freon removal unless; the appliance has been labeled certified by AHRI/UL to meet EPA’s minimum requirements for recycling and/or recovery equipment. Please be aware that there will be a $30 fee applied to your account to recover the cost of Freon removal. Residents may also dispose of appliances at the landfill provided it is understood that there is a $30 fee, per appliance, due at time of disposal to recover the cost of the Freon removal unless; the appliance has been labeled certified by AHRI/UL to meet EPA’s minimum requirements for recycling and/or recovery equipment. Click here to fill out the Refrigerants Form and bring it with you to the Landfill. The City landfill accepts cash, check, Visa or MasterCard as a form of payment for landfill disposal. 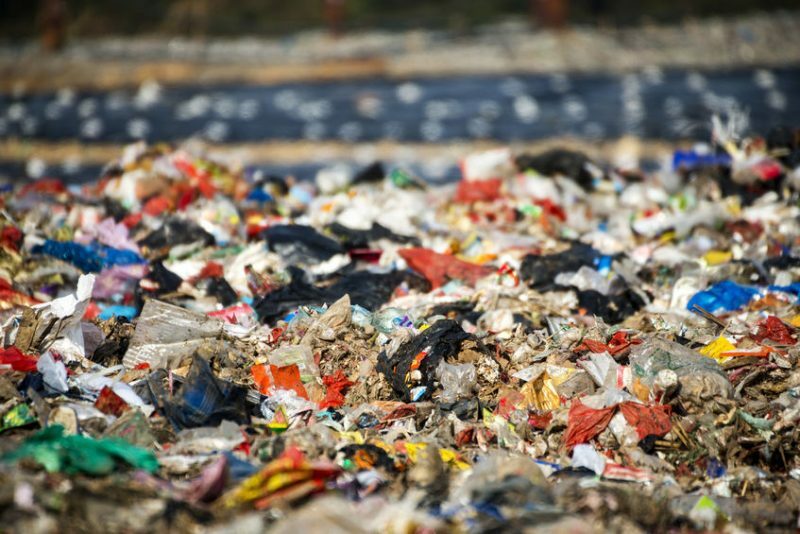 Customers will not be able to pay trash and sewer bills at the landfill. These payments will be accepted by mail, or in person at the Finance office located at 510 E. Florence Blvd.